We must build each other up and not tear each other down. 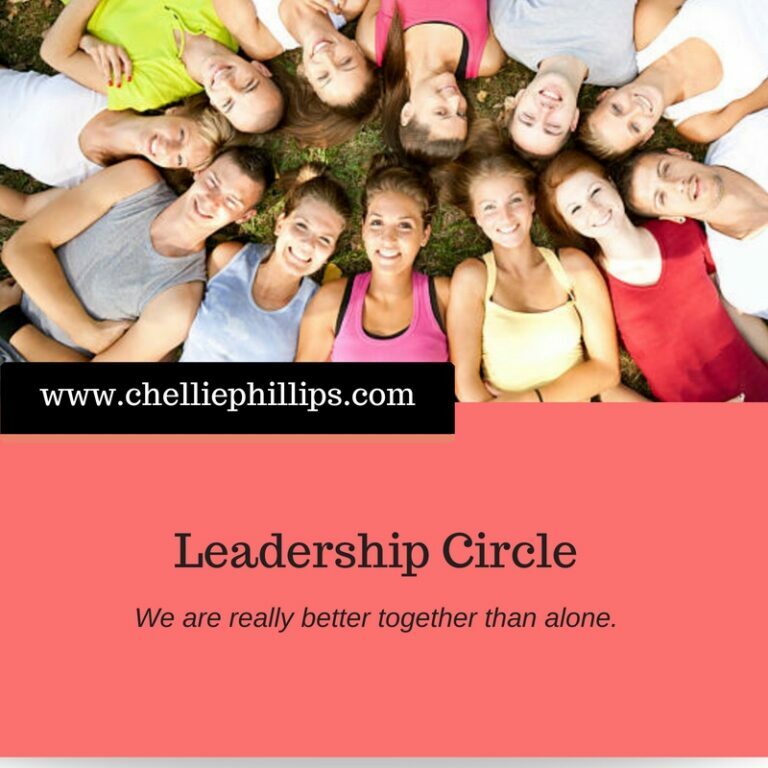 We are really better together than alone. 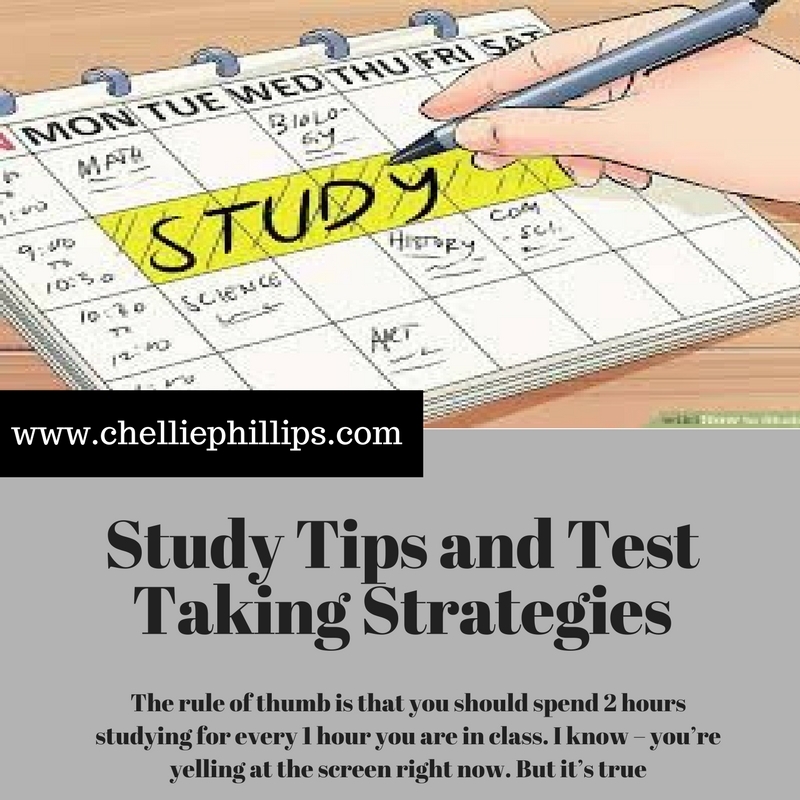 The rule of thumb is that you should spend 2 hours studying for every 1 hour you are in class. I know – you’re yelling at the screen right now. But it’s true. Emotions run high this time of year. Pile on the excitement of Christmas and the stress of finals and moving back home, it’s easy to get overwhelmed. 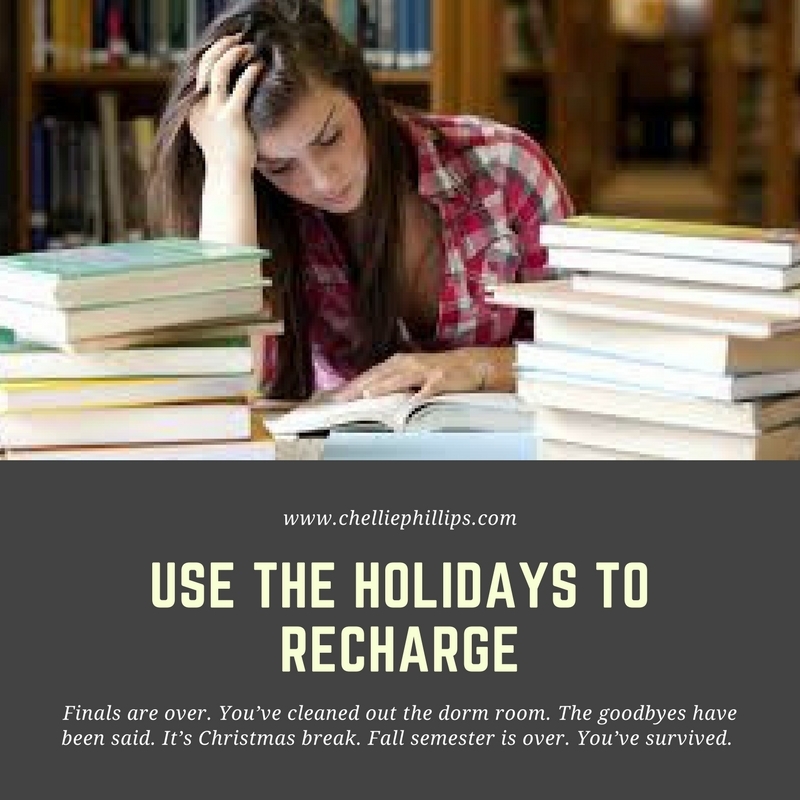 With a little planning, you can use this break to come back ready for a successful semester. Hyped up and ready to explode? 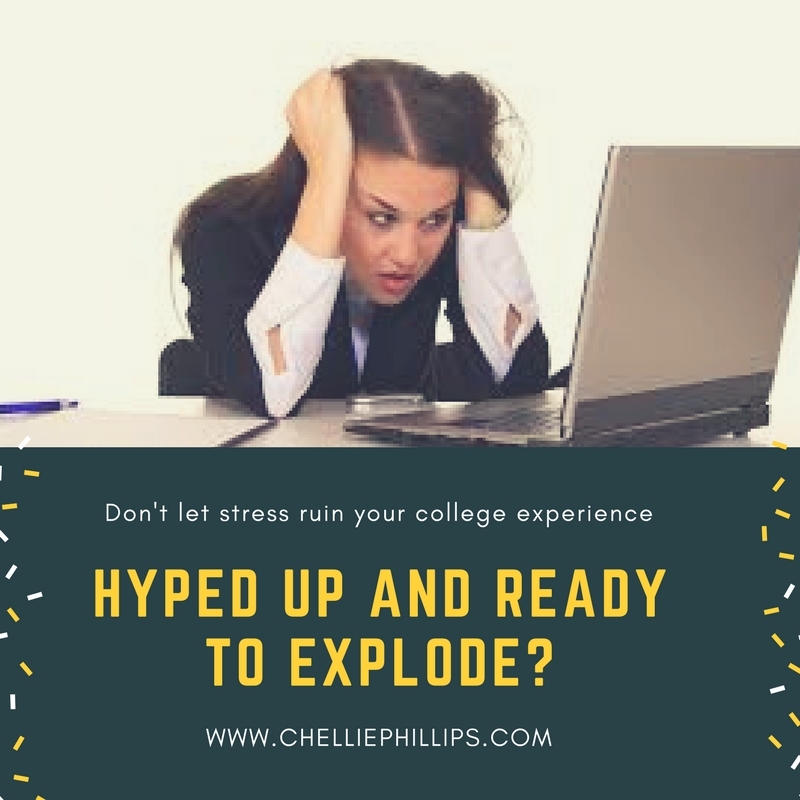 Don’t let stress ruin your college experience. Stress can take many forms. 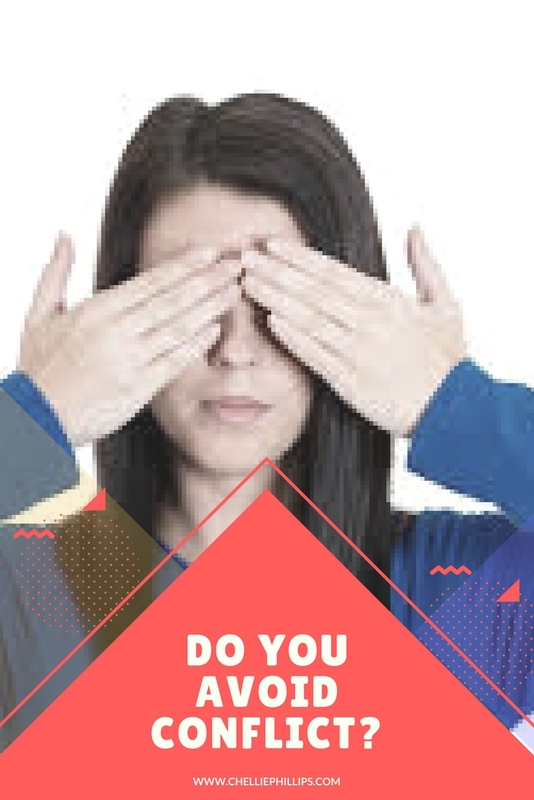 Learning to recognize it and develop coping measures will not only benefit you in college, but throughout your career as well. You can’t focus, learn, or produce good work if you aren’t giving yourself time to recharge every day. Learning to deal with conflict is a skill you’ll use your entire life.